Your facial skin is sensitive and exposed to environmental influences all day. 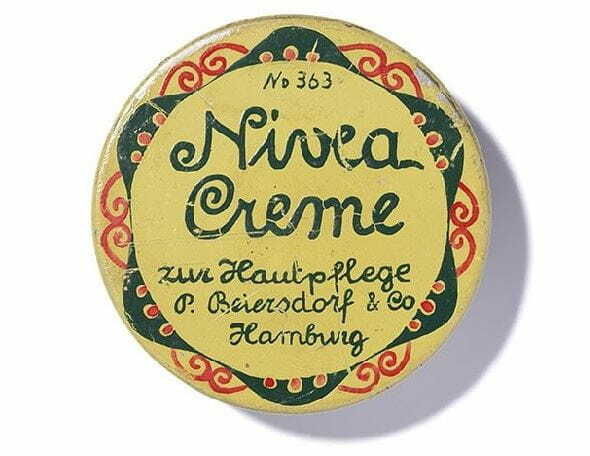 That’s why a day cream like NIVEA Q10 Plus Anti-Wrinkle Energy Day Care SOF 15 is essential. 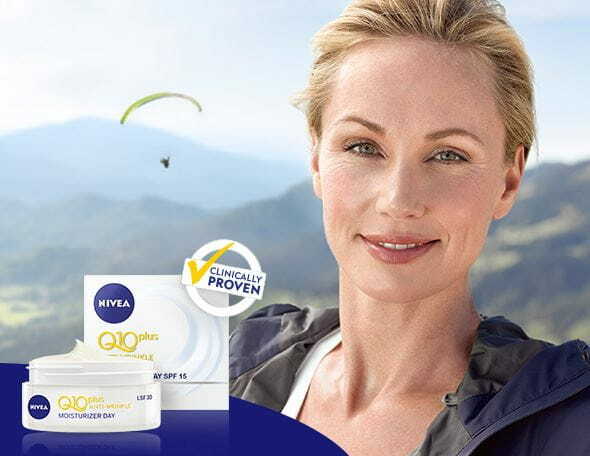 The NIVEA research team has many years of expertise and extraordinary specialist knowledge about Q10 in skin. You can benefit from this information with the new, highly effective formula of Q10plus Anti-Wrinkle Serum Pearls. The innovative NIVEA Q10plus Anti-Wrinkle Serum Pearls contain the highest concentration of the skin’s own active ingredient Q10 in the NIVEA Q10plus Anti-Wrinkle range. For the first time in NIVEA’s history, Q10plus active pearls are combined with a hydrogel to form a highly effective anti-wrinkle serum. This unique, patented formula of Q10, hyaluronic acid and creatine visibly reduces wrinkles and prevents them from reforming prematurely. For smoother, younger-looking skin and a refined appearance.